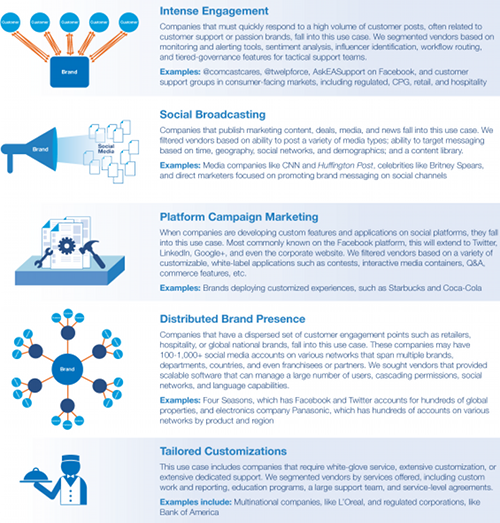 A Social Media Management System (SMMS) is a software tool that uses business rules and approved employees and partners to manage multiple social media accounts such as Facebook, Twitter, and YouTube. 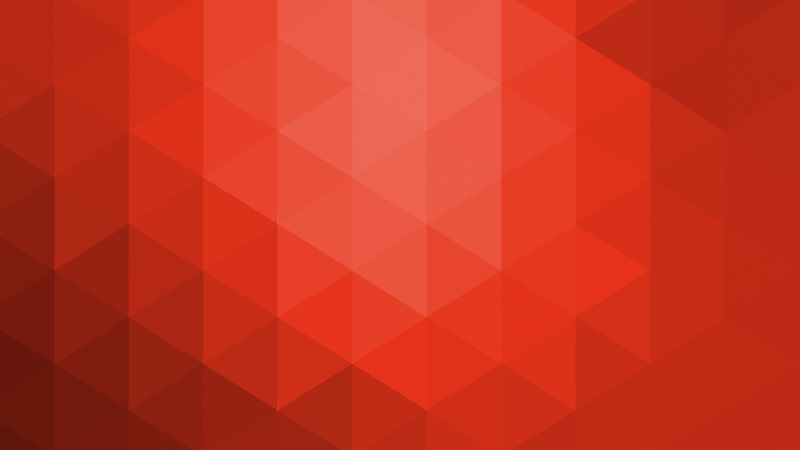 This system contains features such as governance, workflow, intelligence, and integration capabilities across the enterprise. The success of these tools is dependent upon a business-led strategy, defined processes, trained staff, and ability to measure efforts. Despite claims, there is no one perfect SMMS vendor. With which we would concur - having worked with over 10 of the vendors surveyed and also worked with many of our clients to help them select vendors, unfortunately there is no one right answer for the varying needs of different organisations. I'd liken this market to the social media monitoring space a couple of years ago - vendors are still at an early stage of product development and the market is yet to shake itself out with no clear leaders emerging as yet. 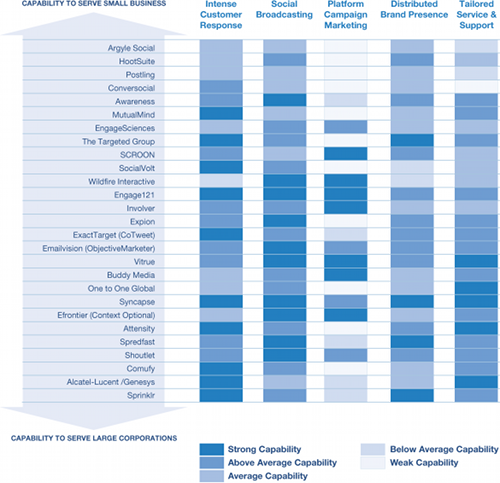 As Altimeter recommend, and as Forrester also recommended in their report on this space last year, brands should seek the help of specialist agencies such as We Are Social to help them navigate this landscape and pick the right solution for them, which will often be a combination of two or three vendors' platforms. 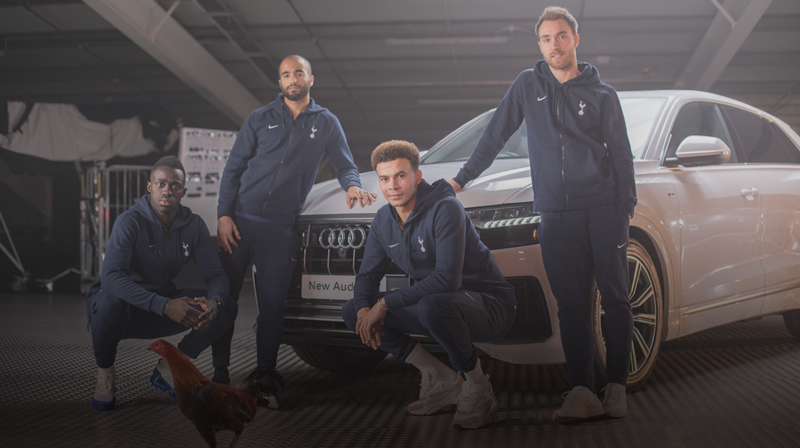 Our Group Creative Director shares how we helped Audi celebrate its partnership with Tottenham Hotspur’s by bringing the iconic cockerel logo to life.